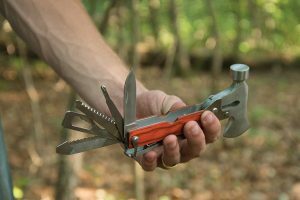 A pocket-sized stainless steel UST Tool-a-Long Multi-Tool. A great collectible item that can also serve a purpose. 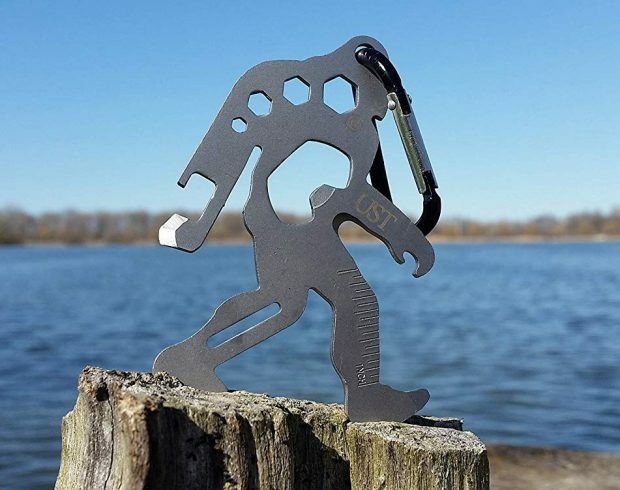 This bigfoot shaped multi-tool includes Hex wrench, bottle opener, cord cutter, ruler (1inch), flat head screwdriver, wrench and can opener. Comes with a handy carabiner. 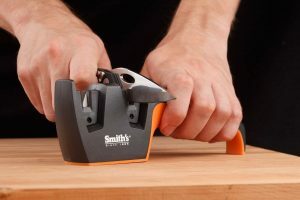 This knife sharpener tool offers two stages of sharpening for all types of knives, everything from everyday pocket knives to the finest custom sporting goods knives. Featuring high-quality carbide blades for quick edge setting on very dull or damaged blades. 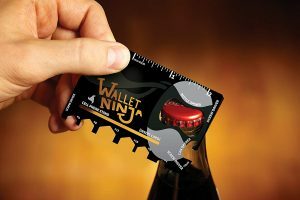 This Wallet Ninja Multitool Credit Card is Worlds first 100% flat multitool that comes with 18 in 1 multitool and fits in your wallet. This multitool credit card is made from 4x heat treated steel. The coolest thing to gift to Repairmen, mechanics, carpenters, hobbyists, boat owners, campers. Best part it comes with a lifetime guarantee to never rust, bend, or dull. A James bond level device for any home improvement guys. No more drilling disasters and take your renovation project to the next level. This could be a demo of our technology transformation. Walabot wall scanner is eligible to become the most valuable tool in your toolbox. Got a long nailing job? This screw gun will make it less time to consume with its auto-feed system. Just assemble the screw gun and press the button. Featured expanded depth settings for high-density flooring materials with reversible and replaceable non-skid teeth. Perfect for easy uniform toenailing and countersink on slick surfaces. Not a basic tool one should have but for those who involved in wood cutting jobs must like to add this interesting tool to their toolbox. 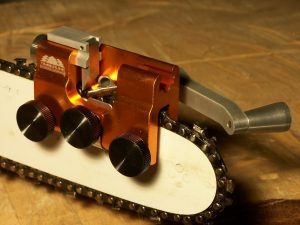 This chainsaw sharpener will take precision and accuracy to a new level. The best thing about this tool is no need to remove the chain from the saw. Another unique tool which should not be skipped to be added to your toolbox. 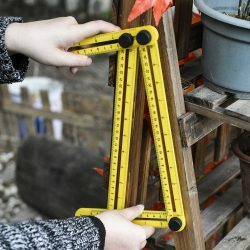 Measuring jobs can be complex sometimes and when it goes complex remember to use this multi-angle measuring tool. Specially designed for craftsman and builders the 4 attached rulers can be locked at any desired angle. Slide any side of the ruler freely to measure some irregular graphics or angles. 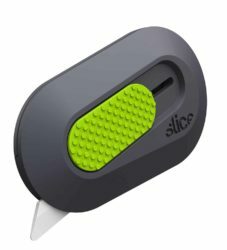 Slice mini cutter is a ceramic safety blade that fits into your pocket. The blade is super sharp and strong that stays sharp for a very long time. The pointer blade protrudes just 1/4″ that serves you primarily in opening heavy packaging, boxes etc. The rubber covering makes it super easy for a perfect grip. A mini ratcheting screwdriver is handy to fit perfectly in your pocket. Highly recommended for tight and narrow workspaces. Cheap, well made, works pretty well. It is 3/8-inch thick and 4-inch long handle with 90-degree low profile ratchet driver. Comes with ratcheting gears which can easily tighten and fasten the bits for a speedy workflow. A must-have tool for any kind of drilling jobs basic or advance. 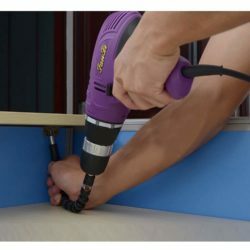 This unique drill bit extension is great for complex drilling jobs to get into tight spots for drilling. You don’t realize just how often you need a helping tool like this, but when you do, you’ll be happy you have it. Can bend, twist and straighten. Well, who doesn’t like Marvel characters? 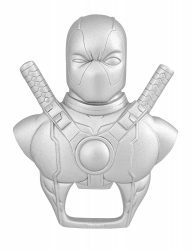 This cool bottle opener could be a perfect gift for the Thor fan in your life. 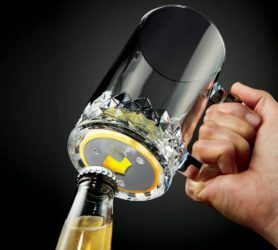 Set your bottle opening experience to another level by asking help from the Asgardian. 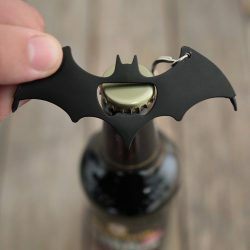 A tiny bottle opener which looks just like a real Thor hammer. 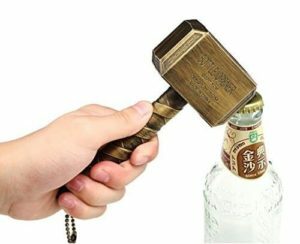 A Thor hammer ready to crack open your chilled bottles. 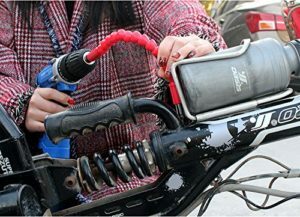 Innovative self adjusting wrench tool will amaze you with its functionality. It can easily be adjusted to go with 16 different sizes. Comes with a soft rubber grip for better holding. And offer a lifetime warranty on this product. Hassel free working all you need to do is squeeze and turn it. 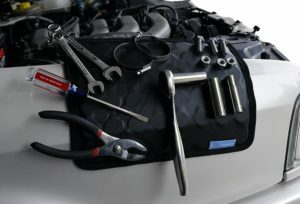 Perfect gift for your dad the in-house mechanic. There will be no human error when this digital measuring tape is there. It displays an accurate reading on its digital screen which can be set to US/Metric Conversion. This product is rugged, durable, weather resistant and made of polycarbonate plastic with a larger digital display screen. It also has 3 memory function in it; short-term measurement memory and 2 long-term memories. 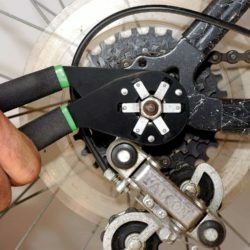 Another clever tool for your fixing job hacks. 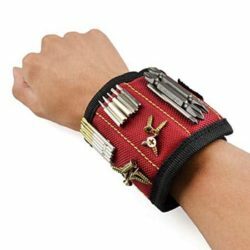 This Magnogrip magnetic wristband has embedded super strong magnets in it which can easily hold small tools, screws, bolts, nails and more. So in not-so-comfortable positions, you may find it very helpful and you won’t need to fill up your pockets or bend everytime you want to pick small parts or screws. 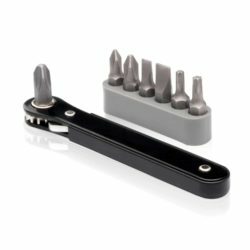 Works just like any regular wrench tool but the way it functions is way different than anyone. 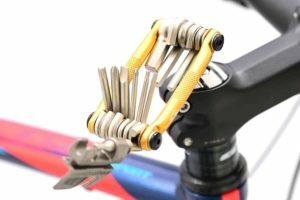 Its unique design with 54 individual hardened steel spring pins makes it self-adjustable to go with any size or shape that sizes from 7mm to 19mm. This can also grasp the hex nut, screw eye, hooks, tension screw and bolt head. A handy gift idea for your dad. This basic tool needs to be added to your daily use toolbox. A measuring tape with a built-in Pencil for marking while measuring. Can measure up to 25’ inch. You can also use it to mark radius. Also, feature a heavy-duty locking system for accurate marking. To increase your work versatility with this Flex claw hammer comes with an adjustable pry with 4 different positions to pull nails and boards. 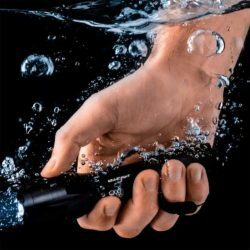 Also has one magnetic nail holder for an accurate first hit with a single hand without any risk to your fingers. With a comfortable grip to avoid amateur accidents. 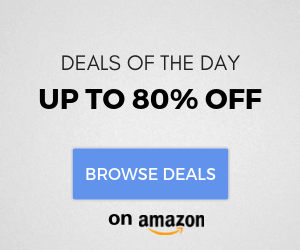 This innovative product is first of its kind and the most required tool for every day fixing. 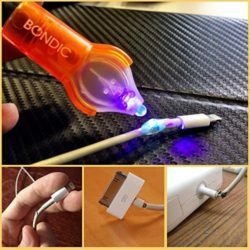 Bondic liquid plastic welder works well with broken cables where glue fails. The liquid plastic inside it won’t dry out until you want it to by using the built-in UV LED light. This basic but highly useful tool can help you with 3 everyday jobs. 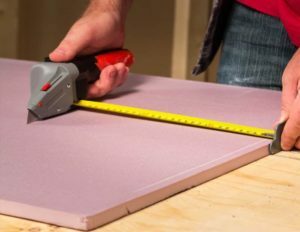 A tool perfect for your home improvement and home renovation projects. 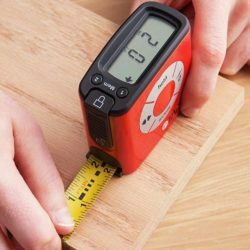 It features with a built-in measuring tape with secure lock, a utility blade at the front and a built-in pencil for marking. And a handle with solid grip. Let’s find out which one could be of better use and is missing in your toolbox. A list of 20+ cleaver and unique tools you should have in your toolbox for your job hacks. They say your tools define your craftsmanship. 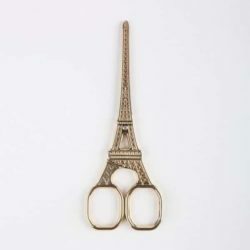 Think of one reason for not buying your art instinct this Eiffel Tower scissor. Create your own fashion statement right from the point of holding this beautiful tool between your fingers and create the masterpiece that defines the artist in you. Bring home this peg-legged Pirate. Forget Blackbeard, ‘Legless’ is the hardest working pirate in the bar! 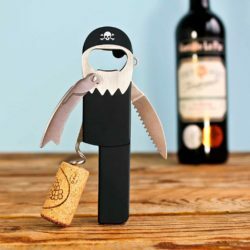 This cool pirate bottle opener features corkscrew with an easy open lever, foil cutter, and beer bottle opener. Made from stainless steel with matte black rubber. Burn it, freeze it, run a truck over it, drop it in water, no matter what you do nothing can stop this invincible zoomable LED flashlight. This tactical flashlight can be zoom in and out with 5 zoomable modes. Easily light up an entire room or focus in on objects up to 1000 feet away. This flexible drill bit adapter can get into tight spots for complex drilling jobs. Its made of carbon steel + plastic which is durable and more flexible. With its extraordinary flexibility to bend, twist and straighten even in narrow confined space you can do interesting jobs. Length 11.8 inches. If you are on a hunt for an amazing multi-tool, this would be the thing you should go for. 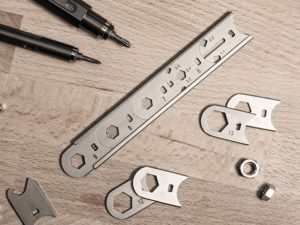 This small titanium Hexflex multi-tool features an incredible 15 tools including a bottle opener. 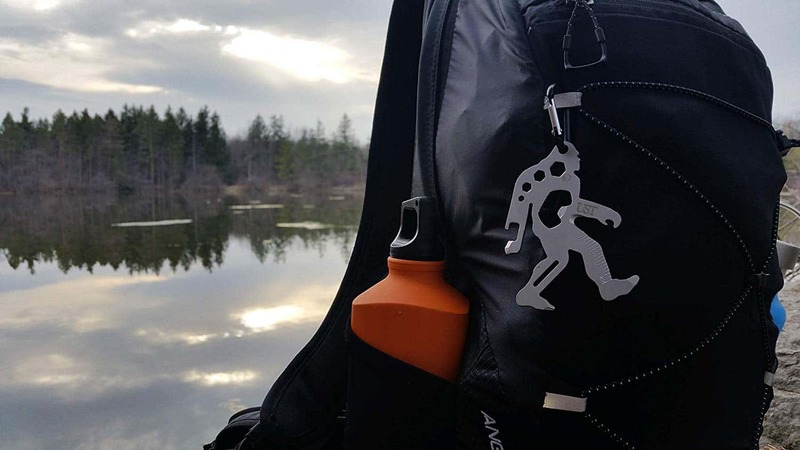 It could be your everyday tool you can carry in your pocket or key ring.